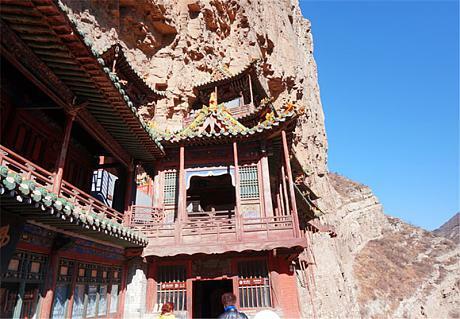 Ping Yao Tours: Guided Packages, Private Trips. Refund Guarantee. Pingyao - "A living fossil of ancient Chinese cities"
Pedal through time-locked Pingyao, 14th-century Chinese style grey houses mixed with red lanterns, has been a UNESCO world heritage site since 1997. 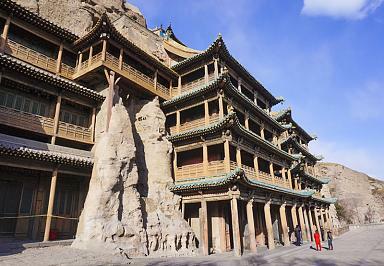 The ancient city of Pingyao is an outstanding example of an ancient Ming and Qing Dynasty city. 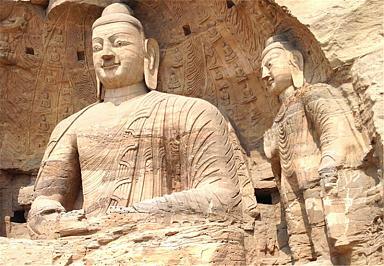 Despite the passage of time, this ancient Chinese city has survived intact, as it was 600 years ago. 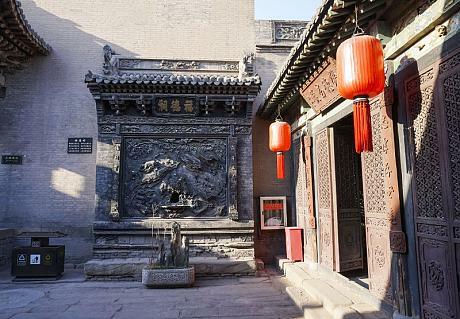 Pingyao is the only well preserved Ming and Qing Dynasty city in China.  Of particular interest are the imposing buildings associated with banking. 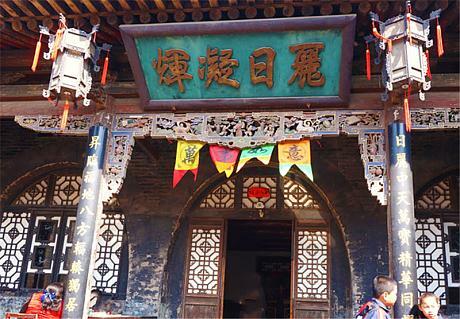 Pingyao was the major banking center for the whole of China in the 19th and early 20th centuries. 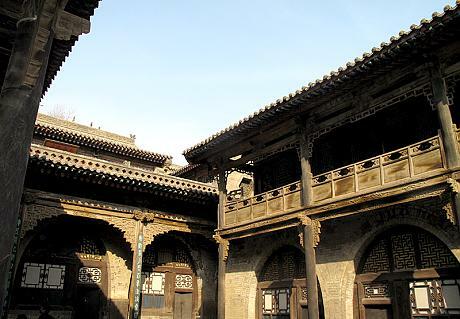 See the following Pingyao tour packages and tell us what you want, we will make it happen.